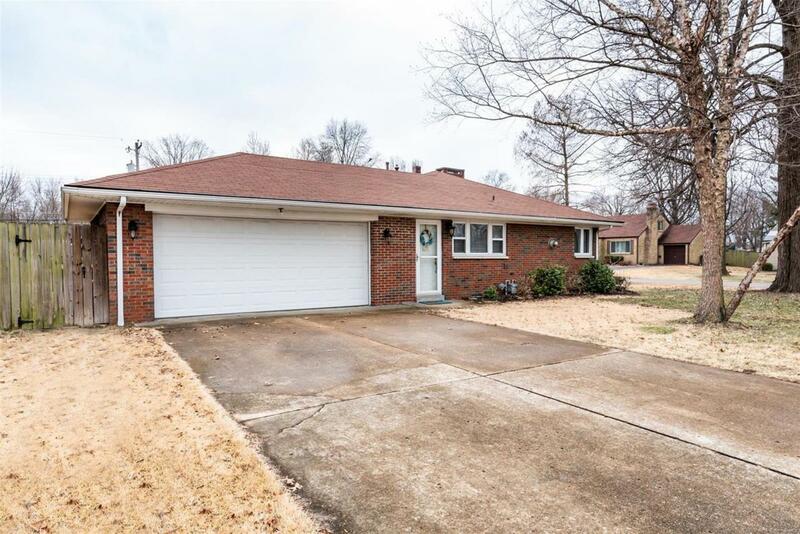 Wonderful 3 bedroom, 2 bath, brick ranch in the heart of OFallon. 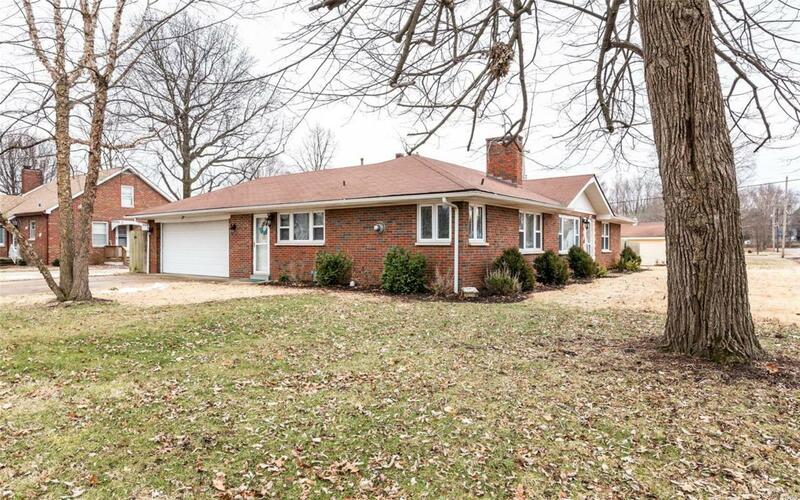 Located in OFallon Dist. 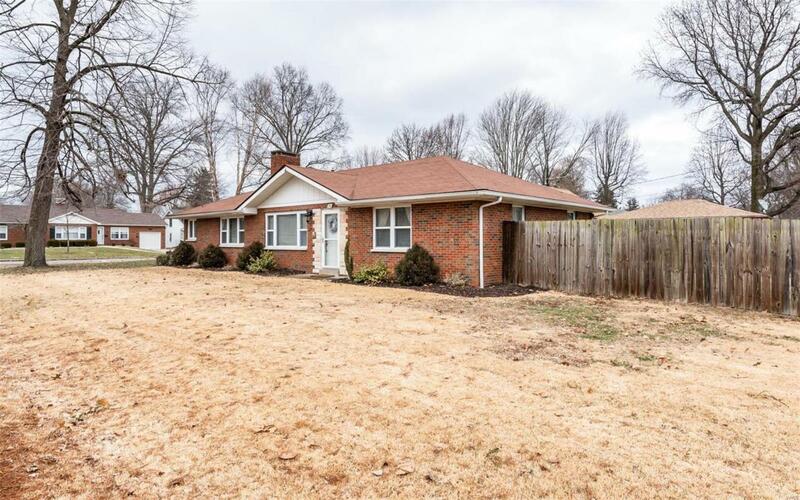 90, on a privacy fenced, corner lot, this home features hardwood floors, beautiful stone fireplace and large closets for lots of storage. An oversized eat-in kitchen offers solid surface counters and ceramic tile floors. The large laundry/utility room, with drop zone, bath and side entry, leads to the side load, 2 car garage. The garage utility door provides additional access to the fenced backyard. Additional update info: sewer line (18) new attic insulation (18), AC unit (17), furnace: (04), roof (11). 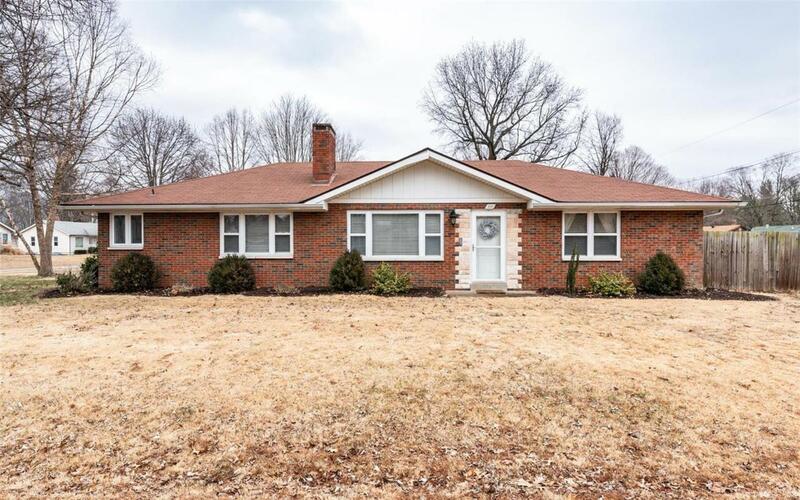 The home is just a few blocks from Thoman Park and is close to highways for easy access to Scott AFB, shopping, schools and dining.